My old SmugMug page I thought looked decent and was functional. However, when compared with the updated gallery layouts that are available now, it seems extremely outdated. 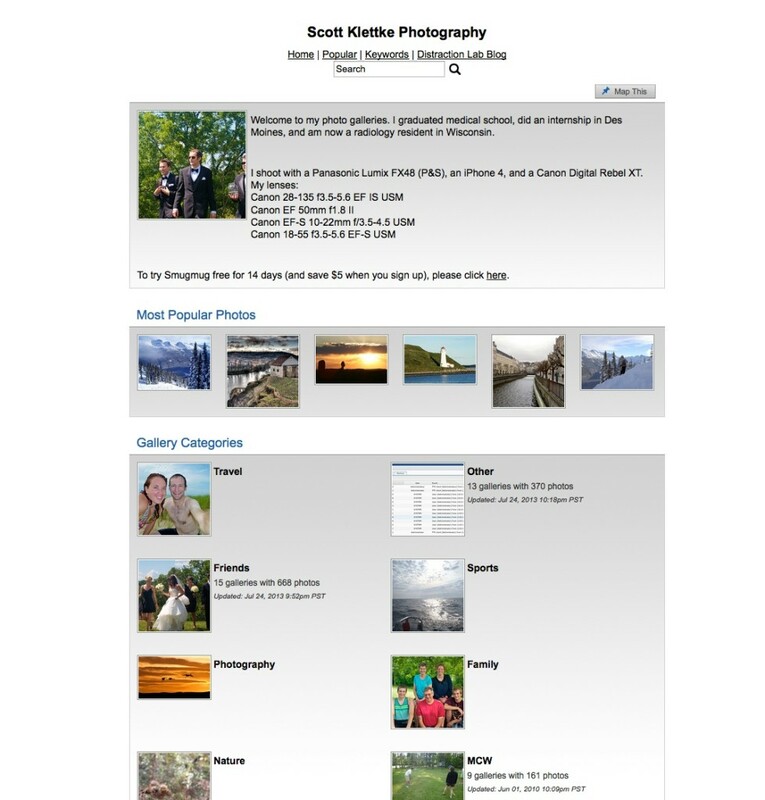 This entry was posted in General, Interesting, Internet, Photos and tagged gallery, Photos, smugmug on August 13, 2013 by Scott. The Found on Smugmug blog had a great entry called “See Spray” that showed beautiful pictures of sailboats in the San Francisco Bay. 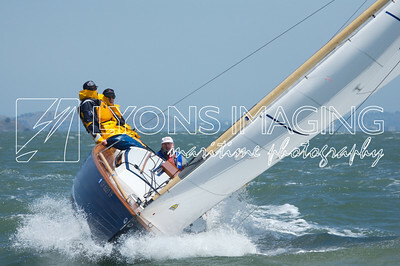 This entry was posted in General, Interesting, Photos and tagged Photos, sailing, smugmug on February 26, 2009 by Scott.